Be a 2019 Sponsor! click here for details! 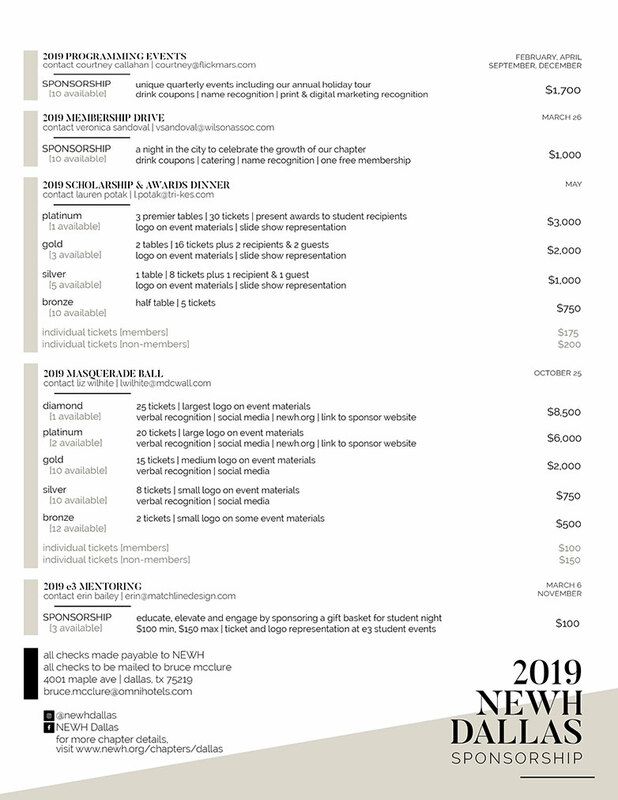 Be a 2019 Programming Sponsor!